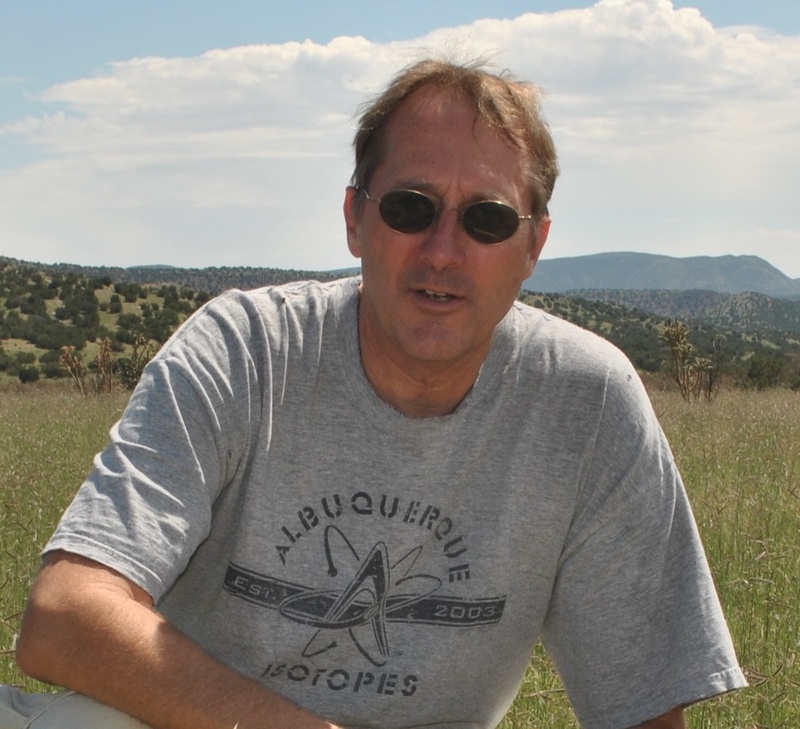 Donald O. Natvig is a Professor of Biology and Director of the Sevilleta Field Station, University of New Mexico. Don received his doctoral degree in Botany from the University of California, Berkeley, where he worked with Ralph Emerson as a graduate student and John Taylor as a post-doctoral researcher. Since 1983, Don has been on the faculty at the University of New Mexico. His research interests include fungal molecular genetics, genomics, evolution and ecology. Current research projects include studies of the genomics and ecology of thermophilic fungi, efforts to understand relationships between growth and temperature in Neurosporaand other members of the Sordariales, and genomic studies of members of the Xylariales. He has benefited from the talents of sixteen graduate students, eight post-doctoral associates and a large number of undergraduate researchers. As an enthusiastic and dedicated member of MSA, his past service to MSA includes: Mycologia Editor-in-Chief (2004-09), Mycologia Associate Editor (2003-04), Inoculum Editor (2010-13, and 2017-present), Councilor for Genetics/Molecular Biology (2017-present), Student Awards Committee (2004), Diversity Committee (2016-present), member and chair of the Karling Committee (2016-19), and member and chair of the Editorial Advisory Committee (2011-15). Don is a Fellow of MSA (2012) and AAAS (2013).